The D.C. cycling community was all abuzz Wednesday after several blogs reported that a major cycling race was headed to D.C. in 2012. Not so fast, my pedal-pushing friends. Seems like those rumors of the Giro d'Italia rolling through the District, started by a post in an Italian publication, aren't exactly true. At least not yet. Adding to the confusion was a reception being held tonight at the Italian Embassy in D.C., which was mistakenly reported as being a news conference to announce the plans. Turns out that reception is just a party being thrown by those trying to lure the race to D.C. And there ain't no party like an Italian Embassy party (even if yours truly wasn't invited). 2,000 miles in several stages. This year's edition of the Giro will start in the Netherlands, then cyclists will fly to Italy for the remainder of the competition. 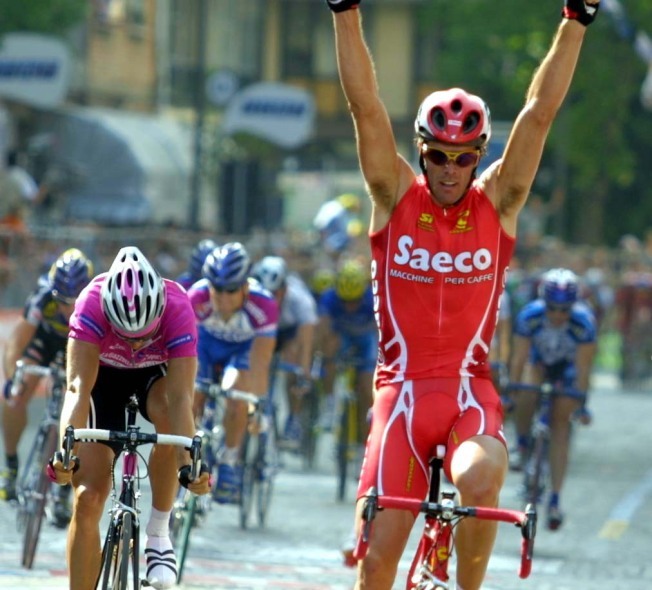 The 2011 route for the Giro will be announced later this year.